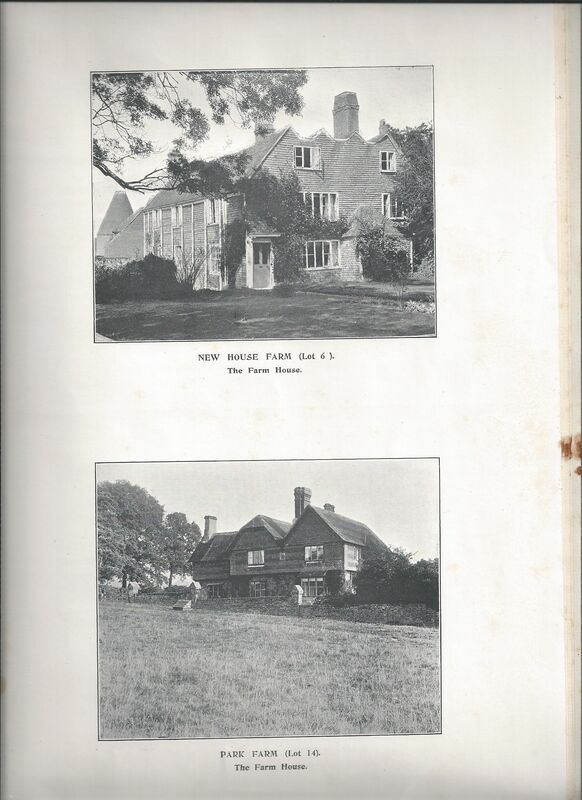 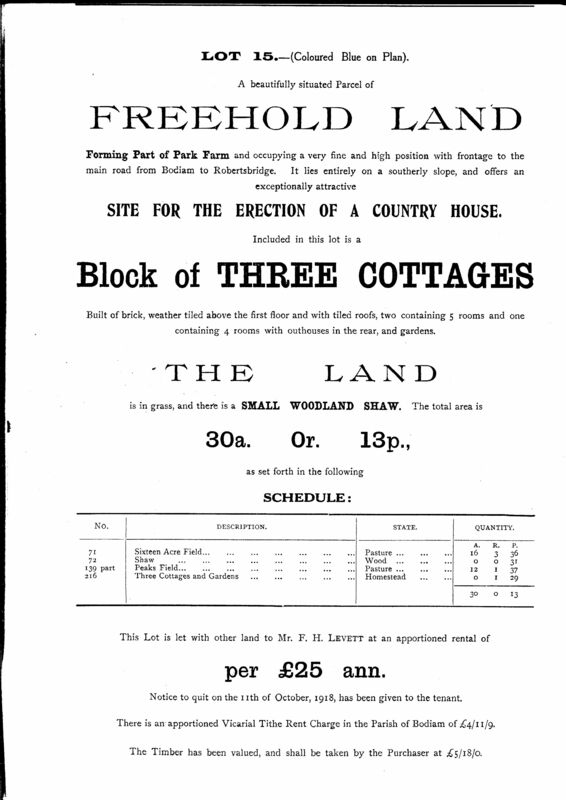 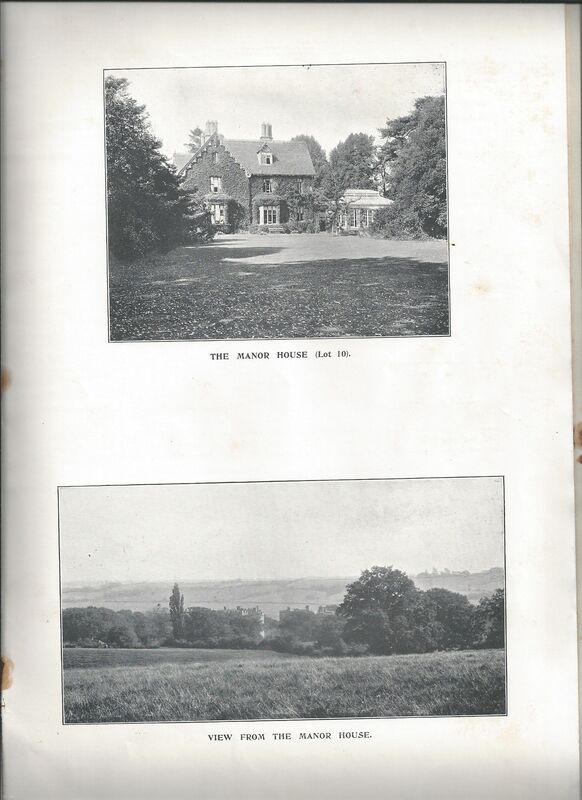 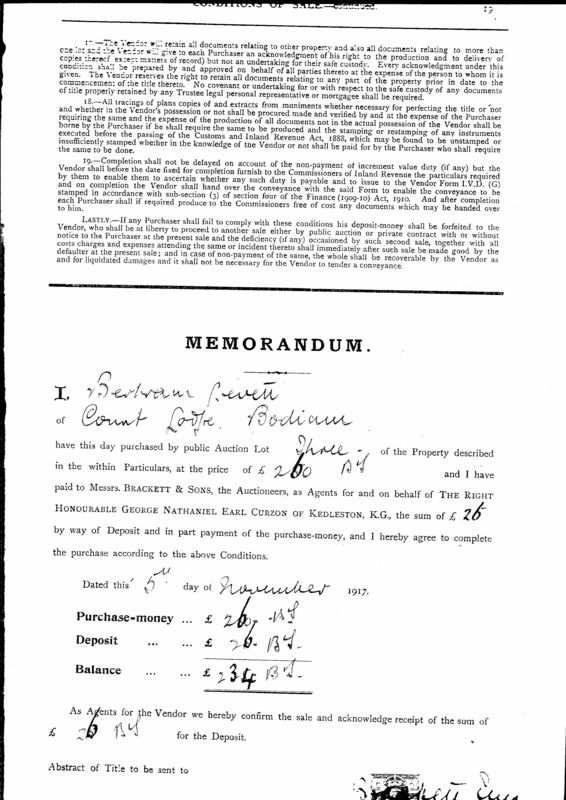 In the 1860s George Cubitt, later 1st Baron Ashcombe of Dorking and Bodiam Castle , began purchasing land in Bodiam. 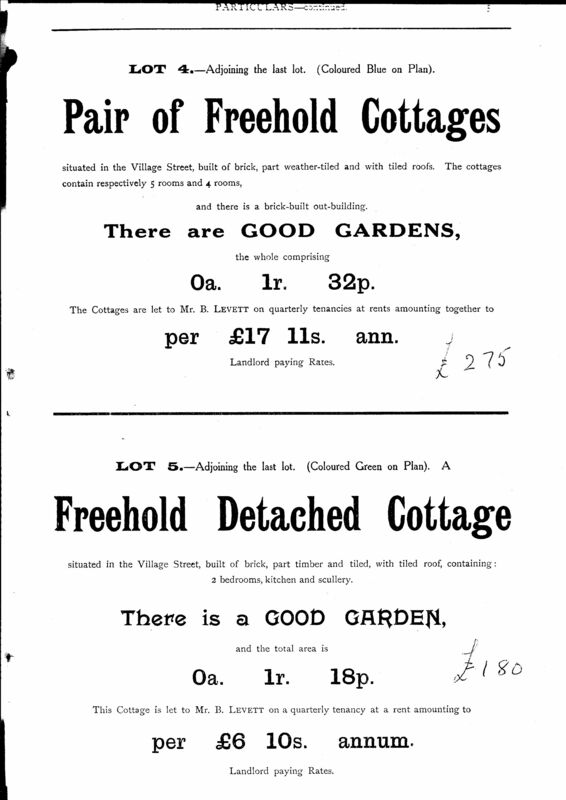 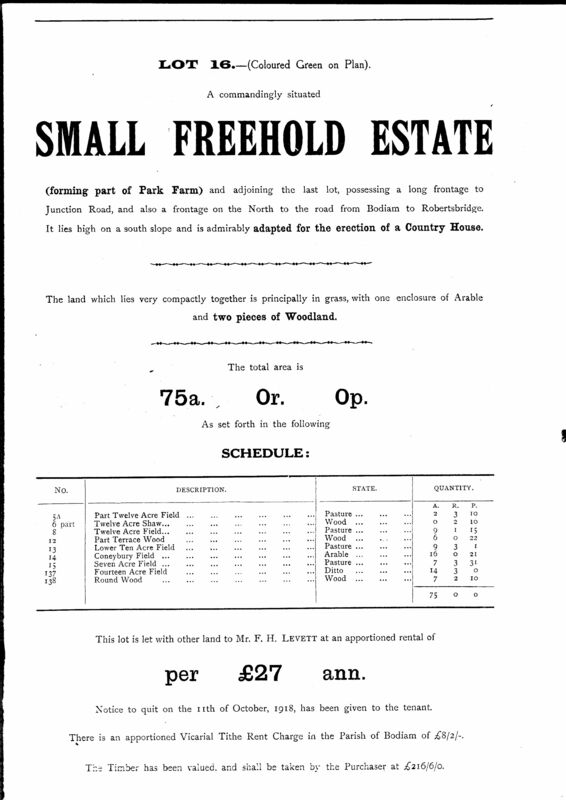 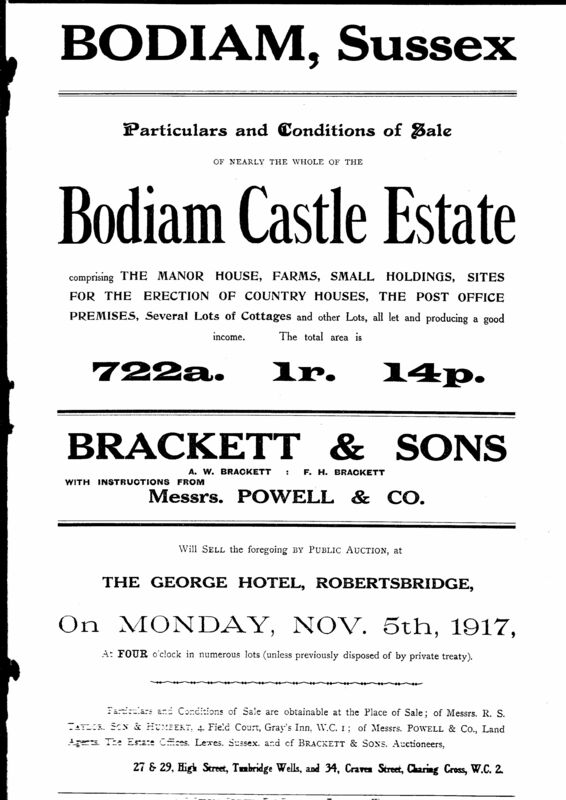 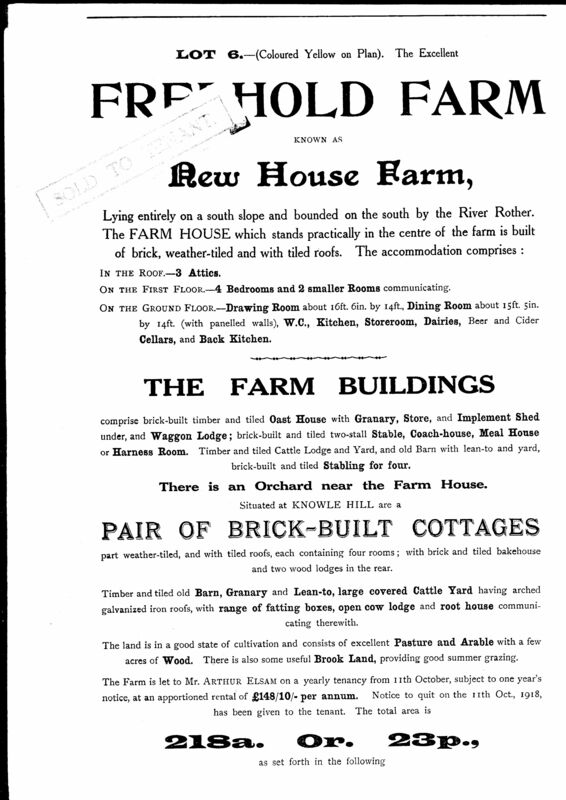 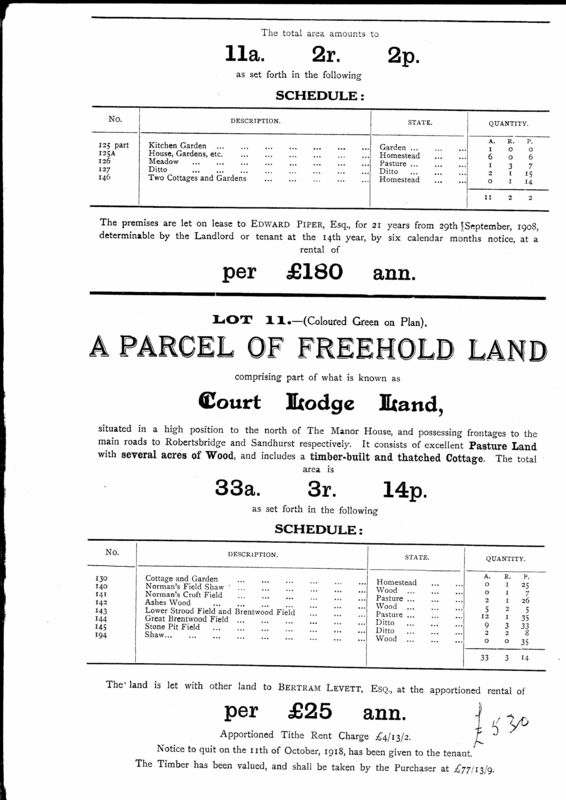 In 1864 he purchased Bodiam Castle and continued to purchase land in Bodiam up until 1907.
land, known as the Bodiam Castle Estate, for sale by public auction in November 1917. 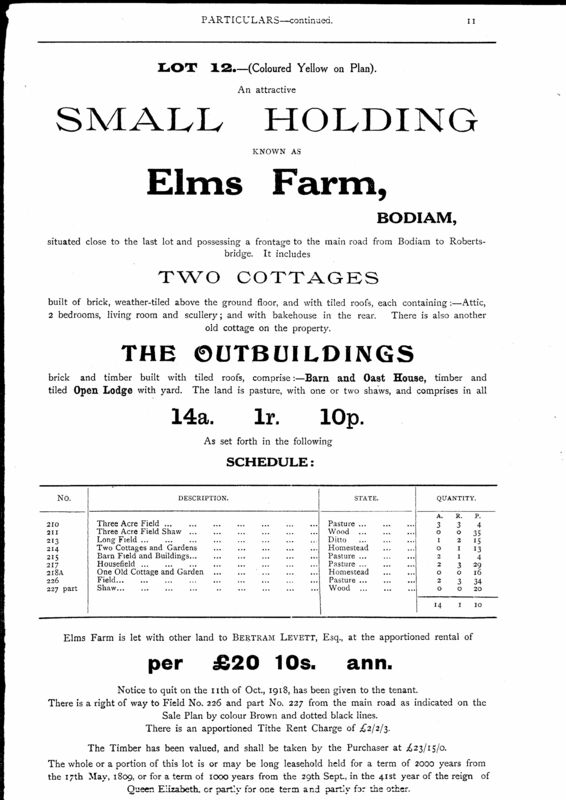 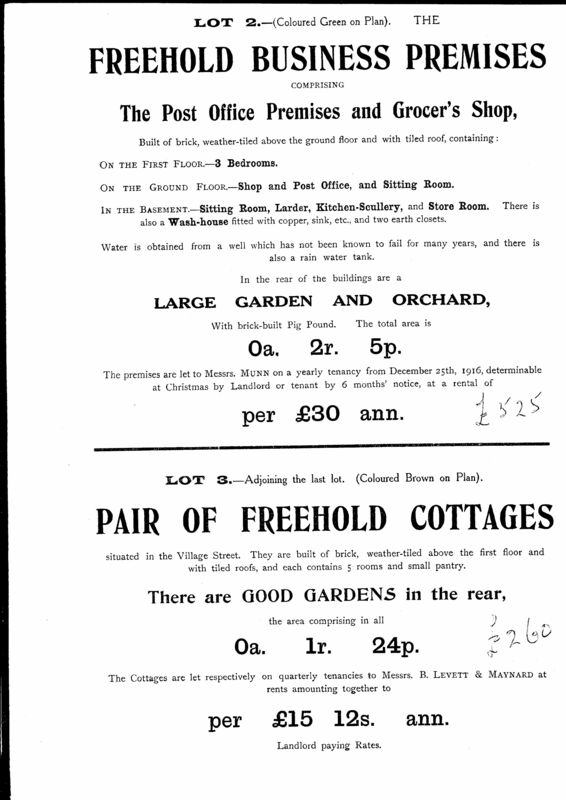 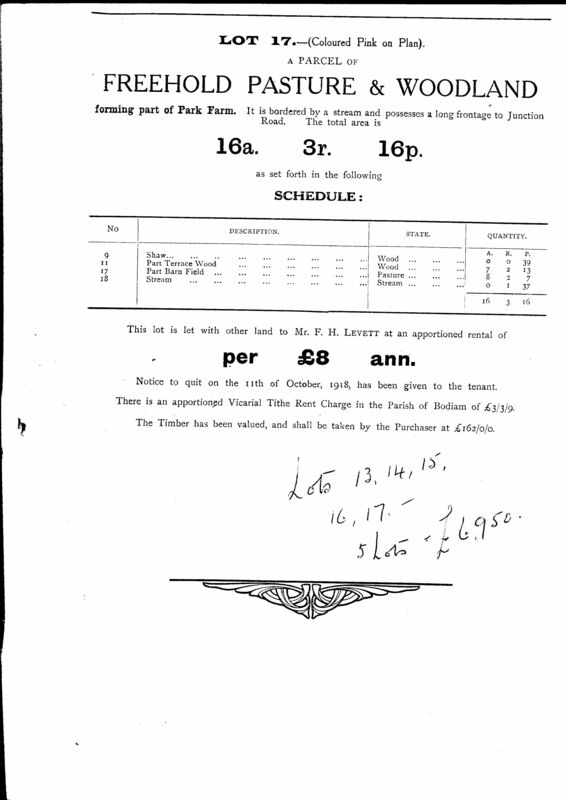 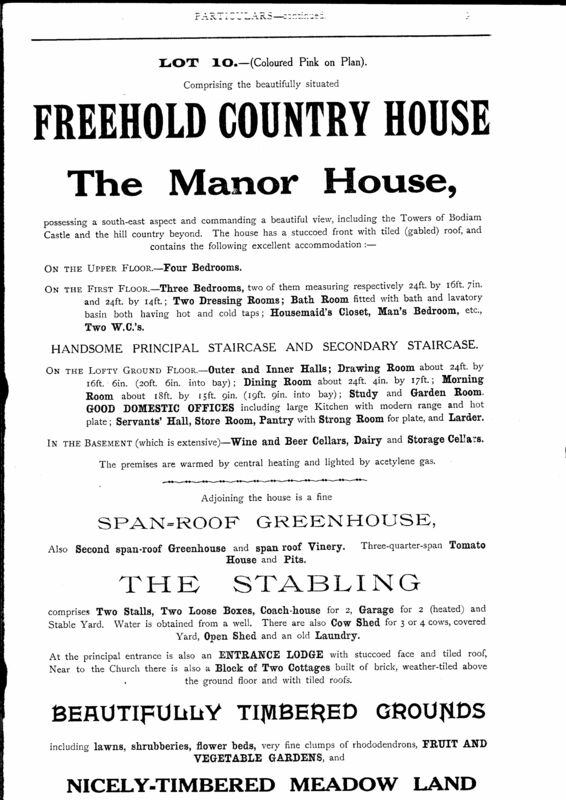 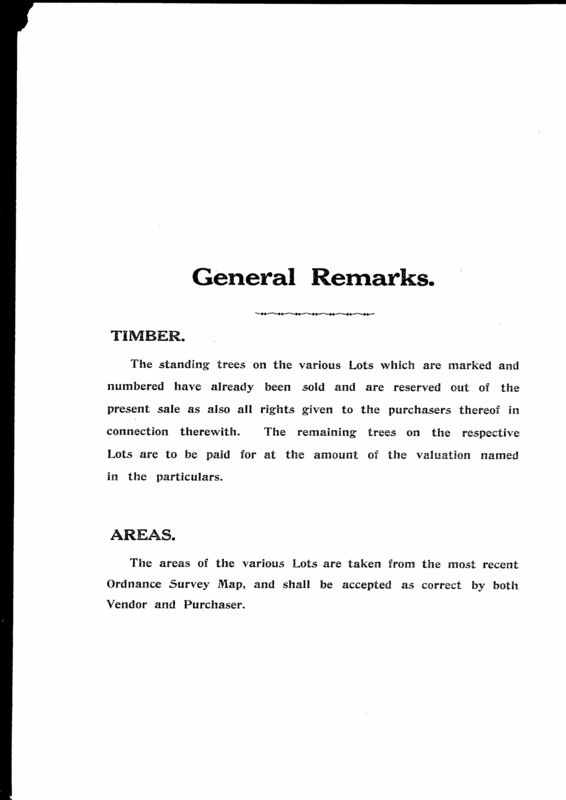 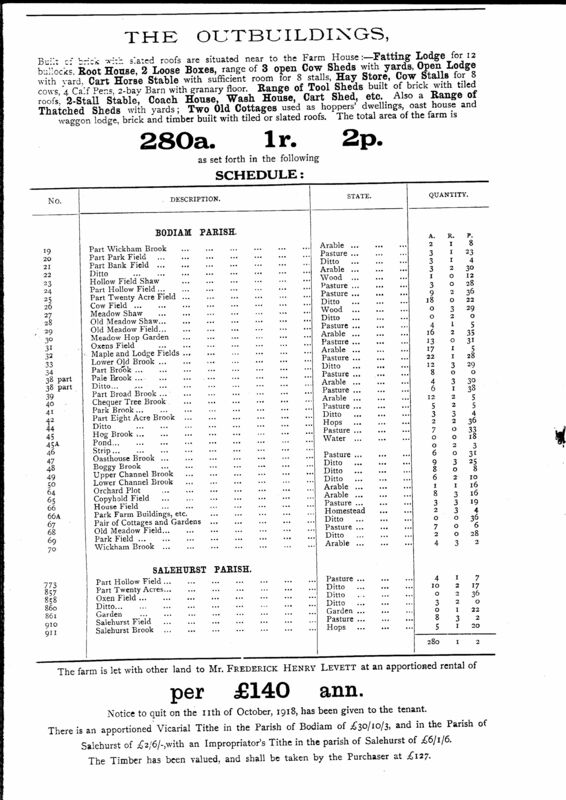 Below is a copy of the sale catalogue from the Elsam archives. 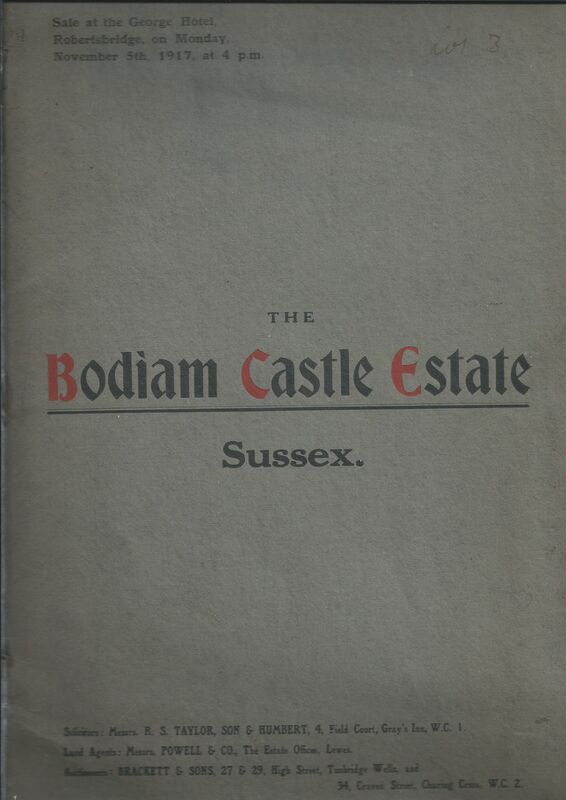 If you are interested in the history of the Bodiam Castle Estate you can find more detailed information at the National Archives. 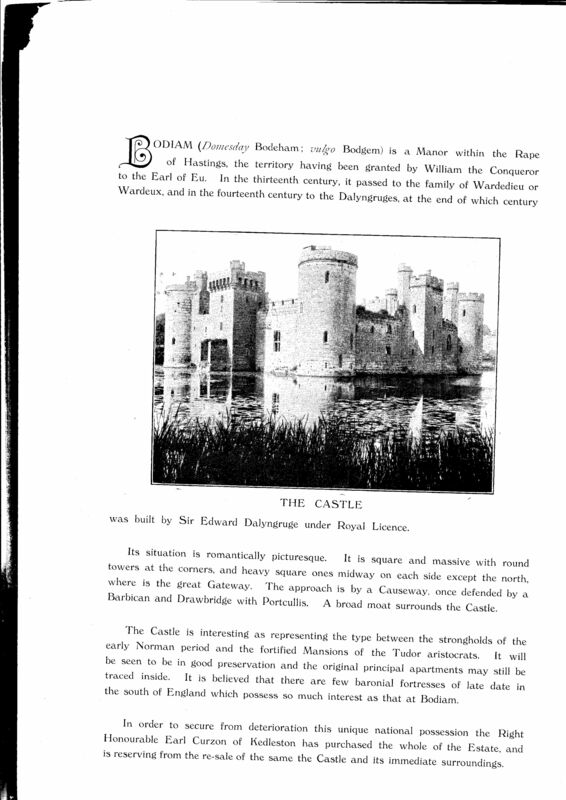 The link below will take you to a page with the Bodiam information. 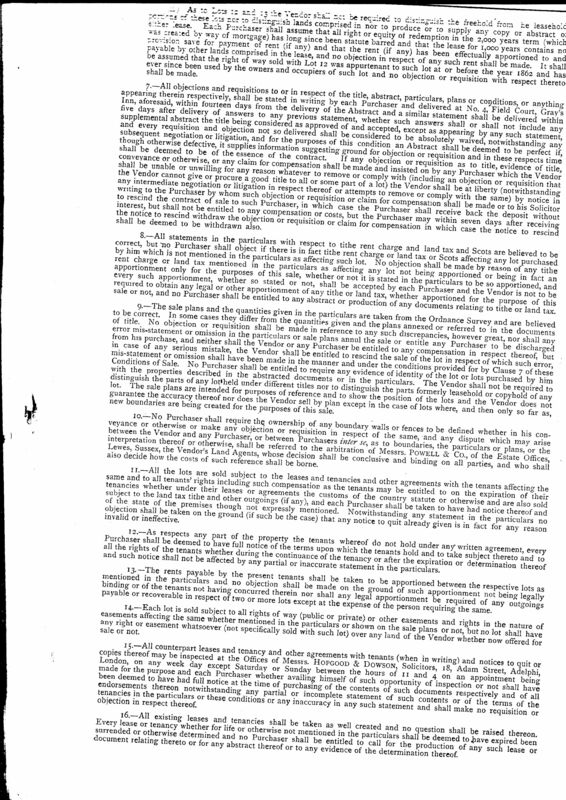 You will need to scroll quite a way down the page. 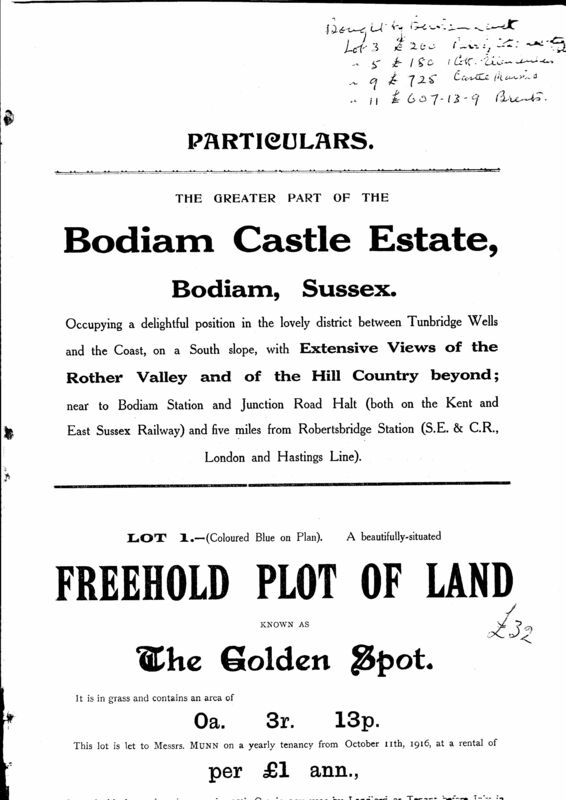 You may find it easier to use the find "Bodiam" facility. 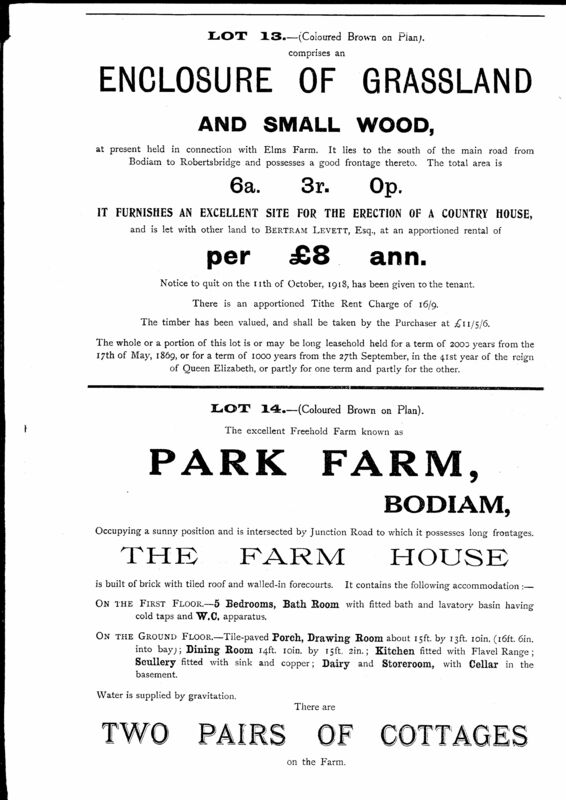 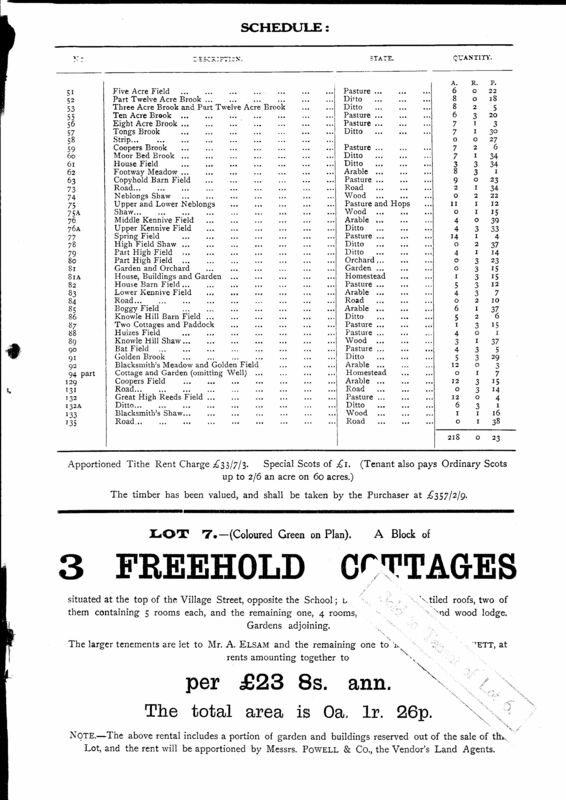 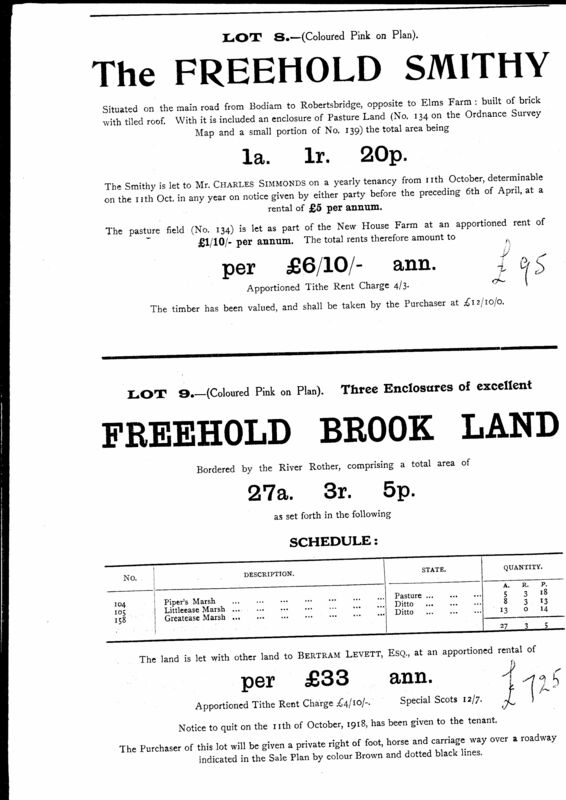 There is also a map of Bodiam showing the properties in the auction. 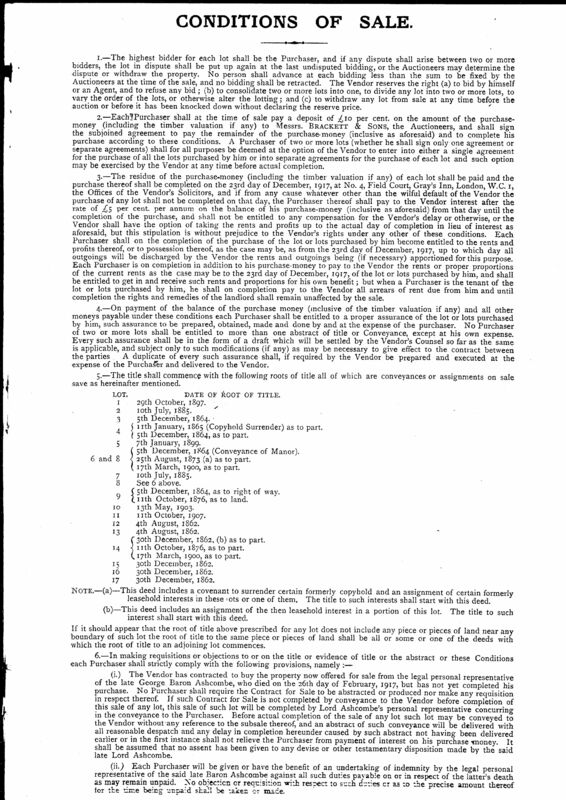 As this is a large document I have put it in a separate file which can be accessed here.